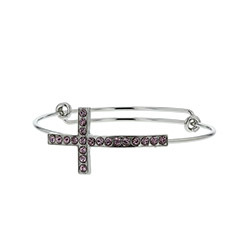 Womens Christian Bracelets | Cross, Jesus, Heart, and Purity / TLW Bracelets! 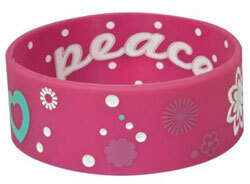 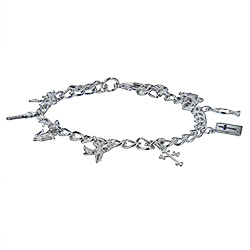 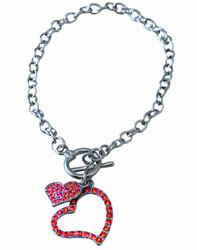 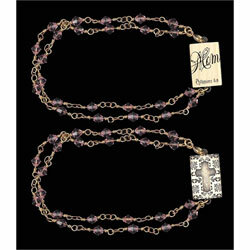 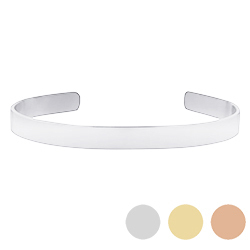 We carry several Christian bracelets designed specifically for women and girls. 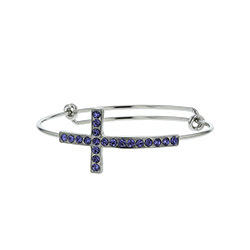 Our variety of styles are perfect for followers of Christ of all ages, and will fit any budget. 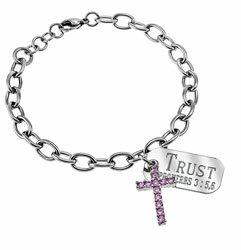 Our quality products are made of stainless steel, silver, leather, and beads. 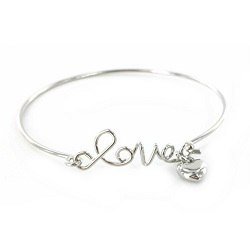 Find the perfect one for you today! 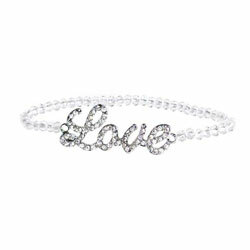 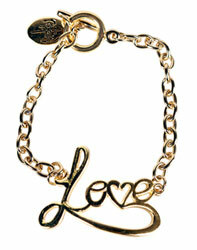 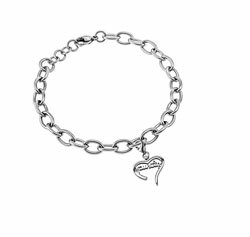 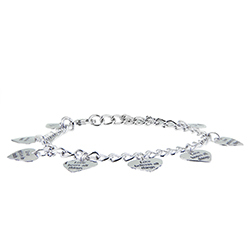 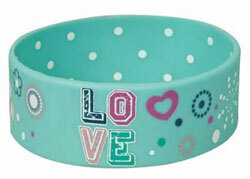 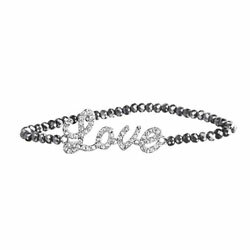 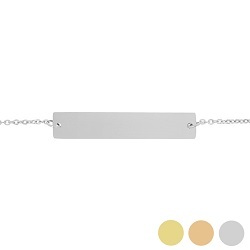 This silver beaded bracelet has the word "love" written in cursive. 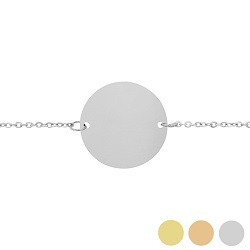 This is a stretch bracelet. 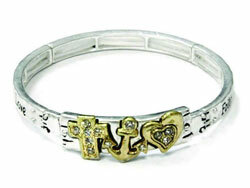 Take delight in the LORD and he will give you the desires of your heart - Psalms 37:4. 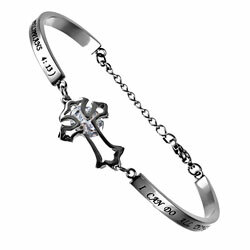 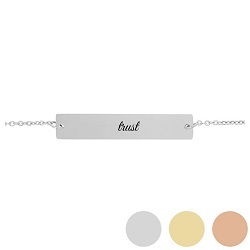 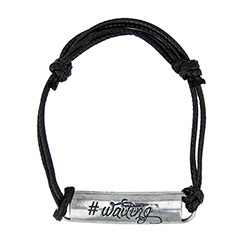 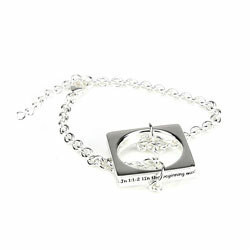 This bracelet is part of our Christian Jewelry exclusive HIS WORD collection. 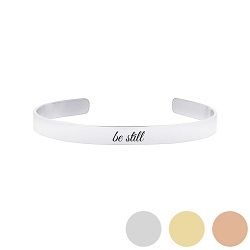 We lovingly designed these products to refelct the beautiful simplicity of God's words, as found in the Holy Bible. 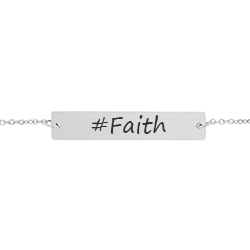 Each featured phrase points to a Bible verse and is sure to inspire and uplift you every day. 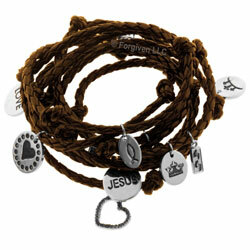 We hope you'll love these pieces as much as we do and take pride in wearing and sharing your faith.